Day 4 in London and finally tackled Oxford & Regent Street, it was just too busy over Bank Holiday weekend. 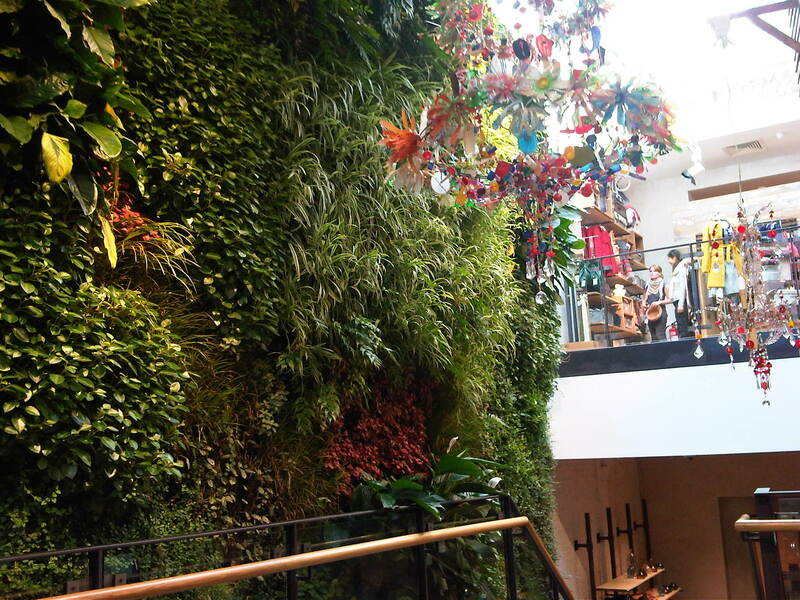 Made a beeline for the Anthropologie Store and just loved it, enjoy the pics. CHANDELIER IS FROM S-A MUD STUDIO’S……………VERY LOVELY!!! it is stunning hey – hope you feeling better? so jealous – can mail you my shopping list?